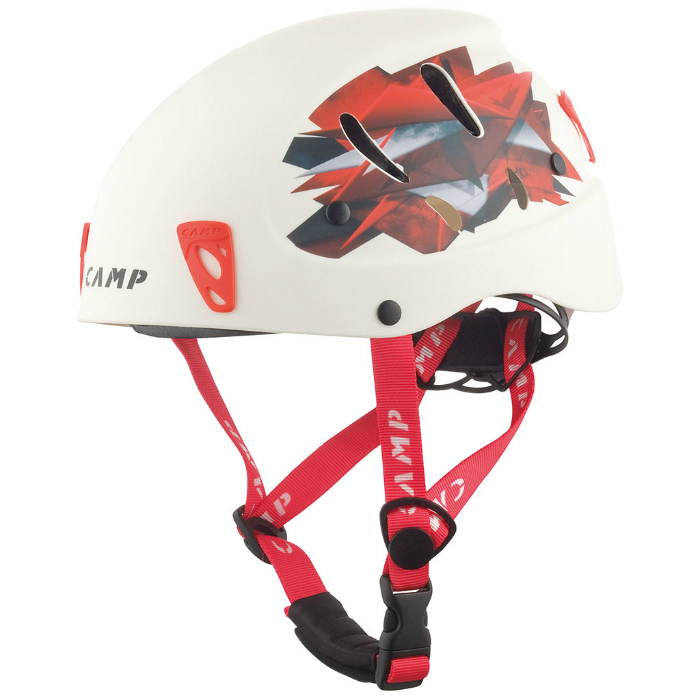 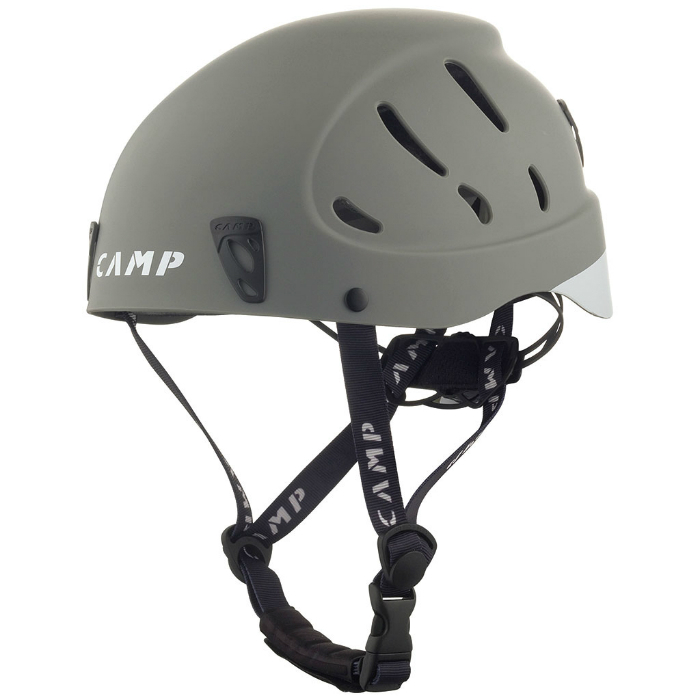 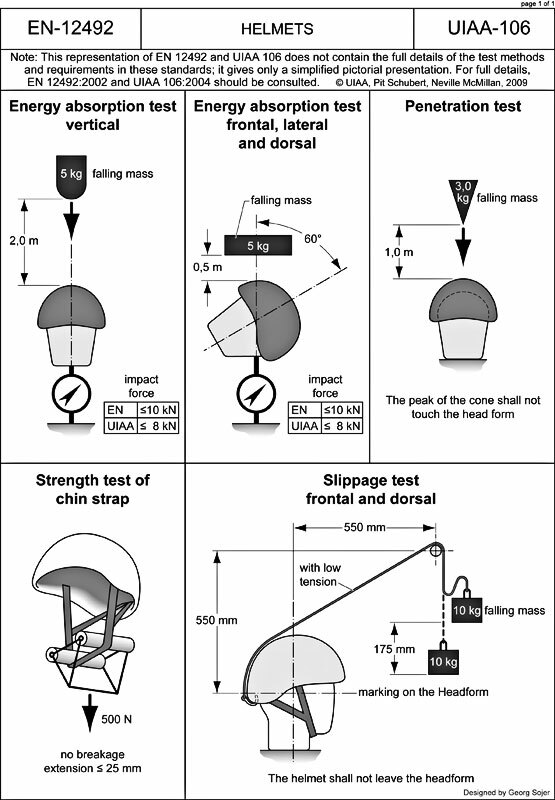 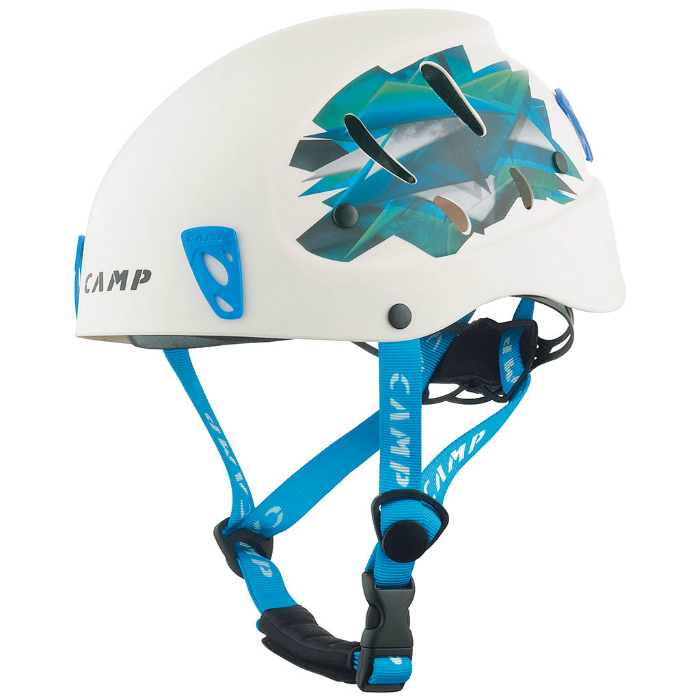 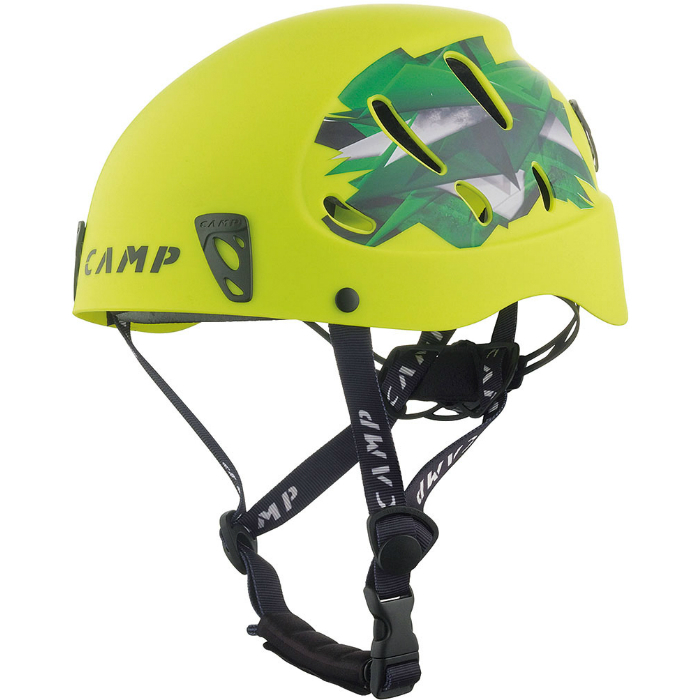 The wildly popular Armour has been updated with a new fit profile for a wide range of head shapes and sizes. 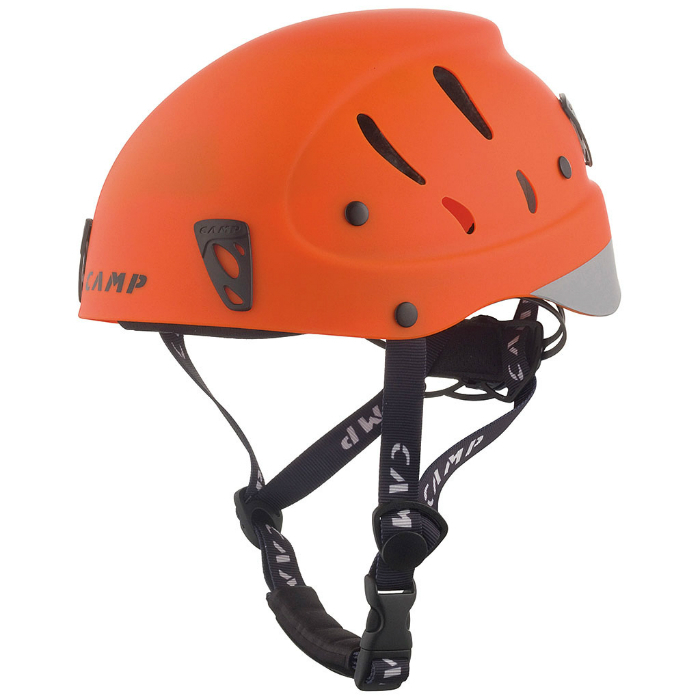 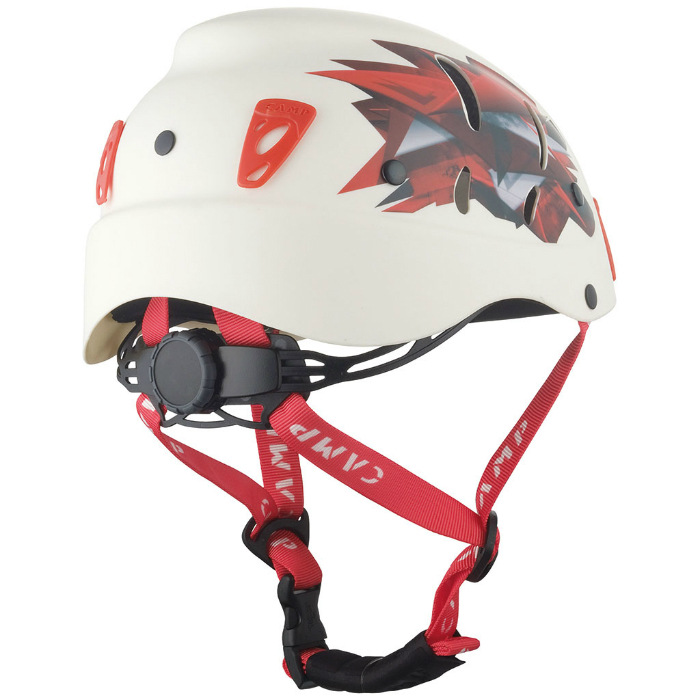 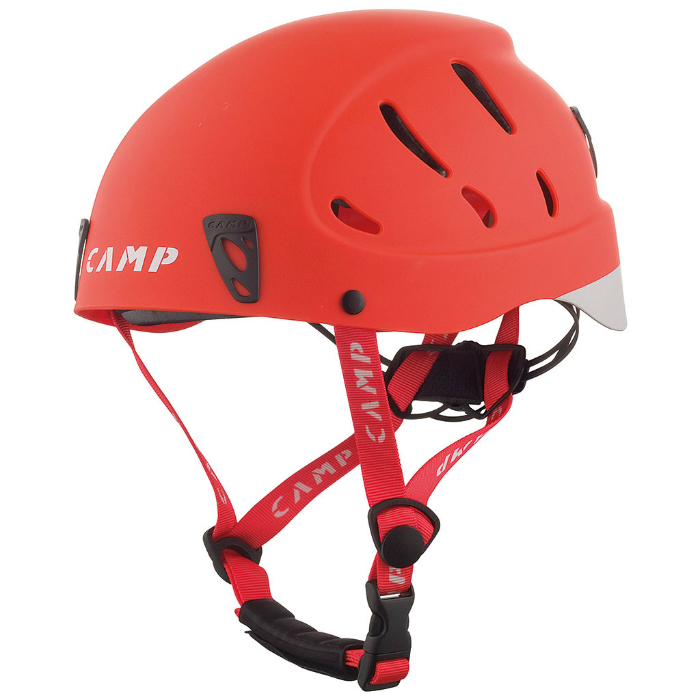 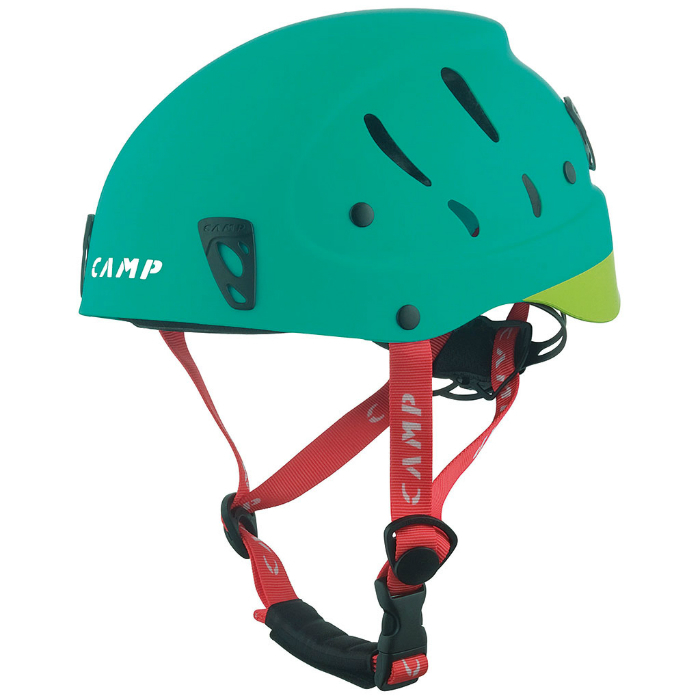 Other updates include all new colors and designs, a new durable and easy-to-use rotating size adjustment wheel, and larger headlamp holder clips for greater ease of use. 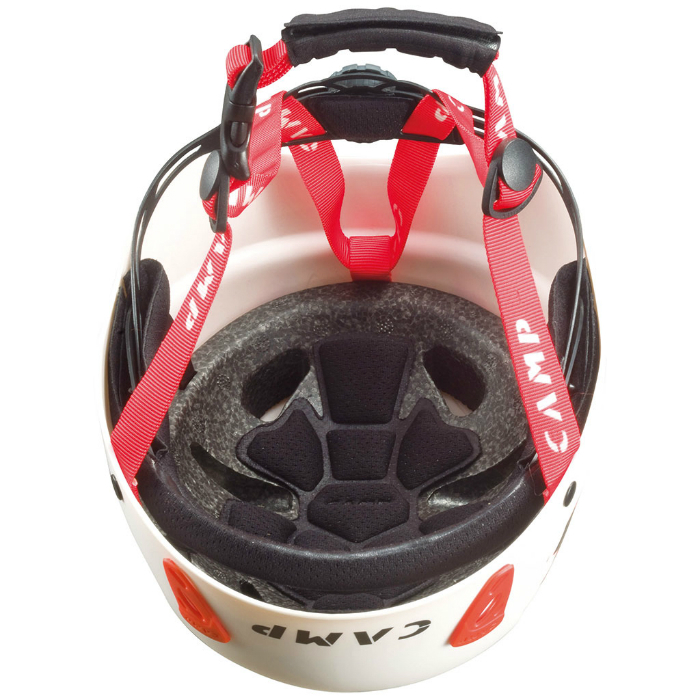 The molded ABS shell has vents on the sides for excellent ventilation.